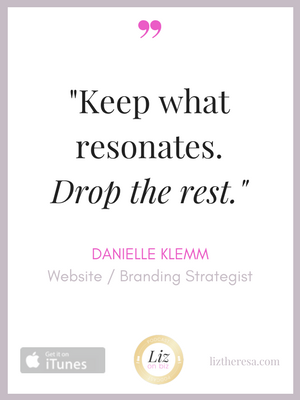 E79 – Danielle Klemm – Key to Branding? STORYTELLING. 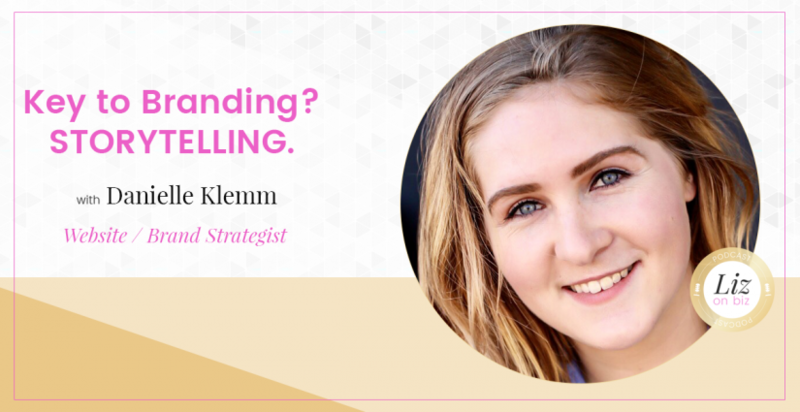 Danielle Klemm is a Website/Branding Designer + Social Media Manager for Female Small Business Owners Wanting to Share their Message and Be Seen. You can find her with an iced coffee in one hand, and a kickboxing glove on the other. When she’s not training for her first Muay Thai Kickboxing first this year, then she’s passionate about serving the world by helping others see the potential in themselves and their business. She helps her clients showcase themselves in a way that is aligned with their future. Danielle is also the host of The Female Entrepreneur’s Journey Podcast where she brings the ‘real’ back to entrepreneurial reality. [6:36] – She wanted to live a life by design. [11:15] – Usually, her clients don’t necessarily know that answer, long-term. [21:36] – Danielle, what are your goals for your business? [32:50] – Her last words.